Steak House-quality dry age steaks and charcuterie in your home. An elevated environment for your wine collections at home. An elevated environment for your craft beer collections. The Perfect Partner for Your Smart Dry Aging Program. Control your own profits. The smartest solution for your dry age steak program. Steak Locker Professional Edition has the fastest payback time on the market. Less than 200 lbs aged. Finally, affordable professional grade equipment for your dry aging program. Eliminate waste with ALERTS and payback investment under 200lbs sold. 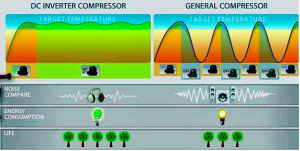 High efficiency Digital Inverted Compressors for safety and longevity. So you need to keep those pesky non-chef hands out.! Our focus was to develop the smartest, safest, most economical quality Smart Dry Aging Refrigerator for the professional food services industry. The design resembles the best of modern styles in luxury ambience. It provides the strength and application of high quality 304 stainless steel and features most safety certification requirements. All this without an external water supply. We designed our independent controls to ensure that your investment remains safe and your profits are protected. Performance monitoring controls are as close as your smart phone regardless of your location. 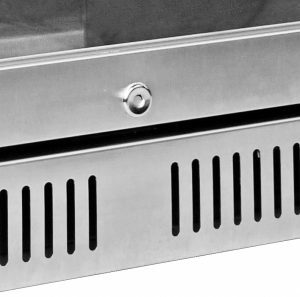 Our Air360° ventilation system evenly distributes the ionized moisture and air through 36 ventilation slots to maintain a constant temperature on every shelf. Air enriched with extra negative ions removes unpleasant odors and mimics a natural microclimate, thus creating the ideal environment for dry aging and curing. 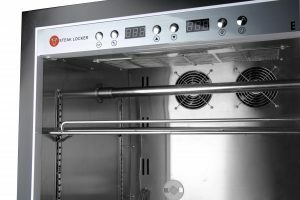 Your Steaklocker Professional Edition is the first commercial smart dry aging fridge worldwide that combines high end smart digital inverter compressors, an independent UV germicidal disinfection system and built in humidifier control system without hard water connections. All this monitored and supported by our sophisticated smart phone controller with HACCP ready yield management software. Total security. Your Steaklocker Pro Edition has been designed to maximize your yield management ability. Including within the smart app are multiple yield related reporting functions that will allow you to be in total control of your profit. Your Steak Locker has been specifically designed to take advantage of the latest Digital Inverted Compressor technology as well as high impact monitoring sensor equipment used in research labs. 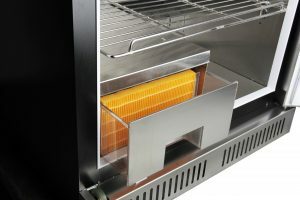 Your Steak Locker is not only limited to dry aging beef, but can also be used for the production of select charcuterie, air drying cured ham and many other meats, as well as storing cheese. Dry Aging clearly explained by Professionals. Many of you have asked me to provide a simple projection sheet to estimate Dry Aging Product quantities. Here it is. It is simple and self explanatory. YES ! you can use your Steak Locker for most types of Charcuterie production. Please remember, that your Steak Locker has been calibrated to dry age sub primal beef cuts and will not be able to do both (dry aging beef AND make charcuterie) at the same time. We are able to provide you with a specially designed Charcuterie Controller when you wish to use your Steak Locker for Charcuterie operations. Please contact us for your smart application to suit charcuterie production. Stephen Alexander shows you the whole process of Cumbraes Beef Dry-Aging. 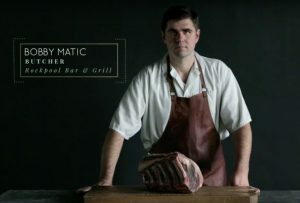 The Cumbrae’s tradition of farm-to- fork quality started over a decade ago when third-generation butcher Stephen Alexander first brought Cumbrae Farms’ naturally raised meats to Toronto’s food connoisseurs. Cumbrae’s has become Toronto’s meeting place for people who love to buy, prepare and eat great food. For leading chefs, ardent connoisseurs and families who value quality, Cumbrae’s enthusiastic staff set the standard for personal service, great cooking advice and true enjoyment of food. Steak Locker is supporting Cambrae’s vision of best quality products. How do I Manually Adjust the Temperature? How do I Toggle the UV Light? Here is one of the few good and professional presentations for the home cook on dry aging beef. This week on The Meat Show, host and professional carnivore Nick Solares heads to Knife, chef John Tesar’s upscale Dallas steakhouse, to sample dry aged steak. The twist? Each of the five cuts he tastes were aged an increasing number of days, from 45 (already nearly double the standard for dry-aging) to a supremely funky 420. – Always let your meat reach room temperature. This assures it will cook evenly. – If cooking in 2 stages (grilling then oven) be sure to start with a hot pan, AND pre-heat your oven to 450. It may seem very hot, and it is. You don’t want to steam the meat, you want to roast it. – Be generous with your salt and pepper, the meat can take it. – Only turn the meat over once, this again helps with even cooking. And NEVER squeeze the steak down on the pan, this doesn’t cook it quicker, it does however release all that beautiful juice. – Sear approx. 90 seconds per side then slide into your pre-heated oven. To reach medium with a 1 inch thick steak you’ll roast it for around 5 minutes. – ALWAYS let your meat rest for 5 minutes. It wont get cold, don’t worry about that. By resting the juices redistribute throughout the steak giving it that gorgeous even pink shade that steak restaurants create so well. – Trim both the tenderloin and sirloin off the bone. Slice in 3rd of an inch pieces. Enjoy on its own or with a dollop of your favourite mustard! All international air shipping prices are to your nearest international airport. We will ship to select destinations only. Not all countries are part of our shipping availability. If your country is not selected, please email us info@steaklocker.com for an individual proposal. We ship our Steak Lockers with Pilot Freight Services. Due to the nature of the item, we ship your Steak Locker from our San Diego location to your nearest International Airport. Pilot will provide you with a unique tracking number for your shipment and will contact you when the shipment is ready for pick up at your destination. You then will be able to pick your Steak Locker from the Airport/Customs and pay any possible local fees. We are unable to ship past customs control at this time. The unit will weigh 135 lb. and measure 26X26X40 inches on a secure pallet packaging in size (26X26), full Insurance, 12 months full warranty and International Customs documents. Steak Locker accepts returns (with the exception of Crowdfunding Backers – Kickstarter and Indiegogo) for items within the first 30 days of receiving your product. You may return it for a prompt merchandise exchange, credit, or refund within 30 days of receiving your order as long as all merchandise is returned in new condition (unused and in original factory condition), with all original boxes (including all packaging materials), documentation, instructions, and accessories. All returns are subject to our inspection and approval. Personalized and custom items, and shipping and handling charges are non-refundable, and return shipping charges are the sole responsibility of the purchaser. To return and item for a refund or exchange, simply contact our Customer Service Department to initiate a return. You may call us during service business hours at 1-619-363-2830 or email us at info@steaklocker.com. Once you obtain your return instructions, you have 15 days in which to get the product back to us. You are responsible for arranging the return shipment of the product. We reserve the right to deny a full refund of the purchase price if the product is not returned in this manner. Items that are returned incur a 15% restocking fee. If damaged or without proper packaging materials the fee will rise to 30%. For all returns and cancellations that “shipped free” a shipping charge equal to the cost of the round trip of the shipment will be withheld from the refund. It is important to save all packaging and not destroy boxes in case of a return. Please Note: For all damage, wrong items, missing items or defects, please contact customer service right away for return or replacement instructions. 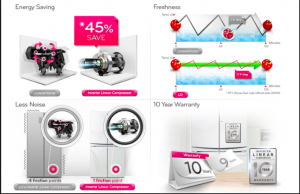 Warranty 1 year on Parts & Labor including the compressor plus 5 years optional. Approx: 290 LBS – 128 KG . Net Weight Approx: 265 LBS. 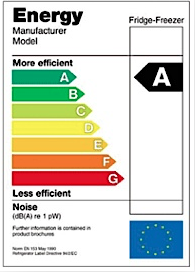 Specification of an appliance’s climate class is not a marketing trick aimed at expanding the range of consumers. Refrigerators and freezers of different climate classes have different designs as well. The fridges of ST and T classes which are intended to operate at high temperatures have a thicker insulation. This enables the appliance to sustain the stated inside temperature when it is hot outside. 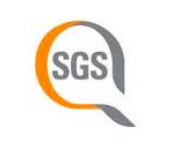 Steaklocker Products are classified in operating environment from N,SN,ST. 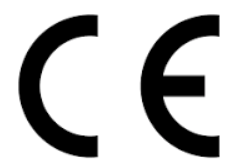 OUR PRODUCTS ARE NOT CERTIFIED TO OPERATE UNDER THE T CLASS. Refrigerating appliances designed to operate at high temperatures also have more high-powered compressors and bigger condensers equipped with extra fans to increase the heat emission. Due to such an elaborate design, these refrigerators are more expensive. There are also especially cold areas, where temperatures may go down below 10°C, and the fridges of the above-mentioned standard and combined climate classes will not operate there properly. If the temperature outside the fridge is about 0°C it will need to operate in its contrary sense to reach the required 6°C inside of it. Moreover, the refrigerant gas will most likely freeze at low temperatures. As a result, the fridge will block. 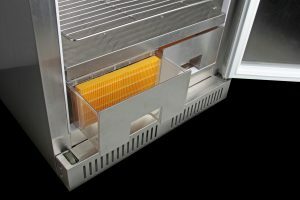 There is a limited production of specific fridges able to operate in such cold environments. They have both a cooling unit and a heater, which gets involved when the outside temperature significantly falls down. A normal fridge compressor is the engine that powers the refrigeration cycle, moving refrigerant through the inner and outer heat exchange pipes. With a single-speed compressor, when the temperature inside the fridge reaches above a certain temperature, the compressor suddenly switches on – a noise almost everyone is familiar with. The single-speed compressor operates at full power, producing enough cool air until the temperature has sufficiently decreased before abruptly shutting off. This is very inefficient and cost the owner an unreasonable amount of electricity. This is where the new smart Steaklocker digital compressor technology come in. Smart digital inverter compressor (a compressor that can operate at variable speeds because it is operated with a digital inverter). Unlike the standard single-speed compressor, which is either off or operating at full speed (typically about 3,600rpm), the digital inverter compressor is almost always on, but can operate at different speeds – from 1,100 to 4,300rpm. This ensures high efficiency and consistent temperature inside the refrigerator. It also results in significant cost savings, a reduced carbon footprint, less noise and a longer lifespan for the compressor. The digital inverter compressor is one of the most important innovations in the history of refrigerators and food preservation and Steaklocker has refined the technology with our sensor adaptor tech. The benefits are obvious. 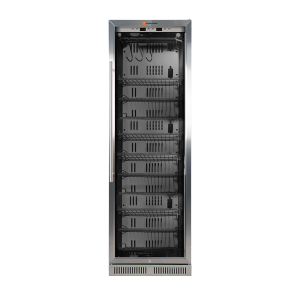 Our Steaklocker with its unique digital inverter compressor consumes up to 45.0% less energy than a single-speed induction motor compressor, and thus contributes far less in the way of greenhouse gases. Because the digital inverter compressor gradually speeds up and slows down, it does not have to work as hard to manage the temperature. This means that refrigerators with digital inverter compressors suffer less wear and tear on components and are therefore far more durable than products with conventional compressors. The lack of abrupt starts and stops means no sudden, potentially startling disruptive noises interrupting you dinner or guests. Digital inverter compressors are also far less noisy overall: up to 5 decibels quieter. And the consistent, uniform cooling that maintains the desired temperature coupled with our WIFI enabled alert system means no more spoilage due to electrical supply issues thus saving money on both electric bills and food costs. Having trouble syncing your atomizer/controller? Follow the steps below to reset your atomizer and sync your atomizer with the Steak Locker mobile app. 1) Please note that you may have a steady blinking amber light or a quick blinking pattern of lights then no lights. 4) Disconnect the power from your atomizer. 6) You will see a countdown from 3 to 1. When you see the number 1 please connect power to your sensor and lay it on your phones screen as pictured in the original setup screen of the Steak Locker app. 7) You should see the blinking amber light stop and then return. 8) Proceed to the Steak Locker app and continue setup process. 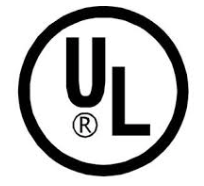 Ultraviolet (UV) light lamps are sometimes used in meat chillers. They differ physically from fluorescent lamps in that they do not contain phosphor and are constructed with a special type of glass to permit maximum emission of ultraviolet energy. The lamps in your Steaklocker are of the kind that emit the necessary UV spectrum and should last at least 8000 hours. You can easily lengthen the life of your bulbs by switching the light off when dry aging is complete. 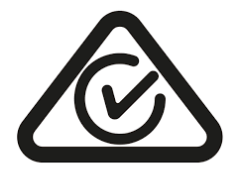 When producing charcuterie, ensure your UV light is switched off as it will prevent the useful bacteria growth needed when making salamis and assorted other items. The link below provides more technical data on our approach. WARNING: DO NOT PULL OUT THE RESERVOIR DRAW PAST THE ORANGE FILTER AS IT IS TRICKY TO SLIDE BACK. SL150 & SL520 – please pull back the reservoir to the orange filter. Unwrap the filter from its plastic cover and replace in slot. Fill the reservoir approximately half way up the drawer. Use regular water. 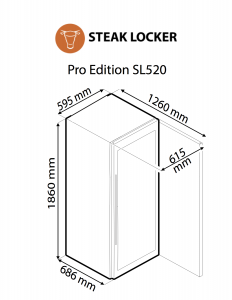 Steak Locker Professional Edition is manufactured using high quality 304 series stainless steel. Stainless steel provides an attractive, clean finish with low maintenance cost. 304 stainless steel has a high resistance to rust. It withstands corrosion from most oxidizing acids and is often used for kitchen and food applications. However, it is susceptible to corrosion from chloride solutions (notably saline environments with high amounts of sodium chloride). Chloride ions can create localized areas of corrosion, called “pitting,” which can spread beneath protective chromium barriers to compromise internal structures. Solutions with as little as 25 ppm of sodium chloride can begin to have a corrosive effect. 304 grade is the most common form of stainless steel used around the world. It contains between 16 and 24 percent chromium and up to 35 percent nickel—as well as small amounts of carbon and manganese. The most common form of 304 stainless steel is 18-8, or 18/8, stainless steel, which contains 18 percent chromium and 8 percent nickel. When can I get the Pro Series? 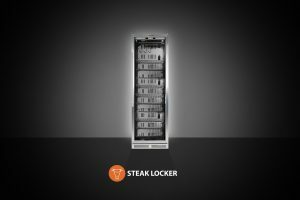 Your Steaklocker Professional Edition SL520 will be available for shipment in late May 2017. Please order early as we cannot guarantee inventory at all times.. Protect your investments with real-time data on temperature, humidity and inventory. Our app makes it easy for you to stay in control right from your smart phone, watch or tablet. Robust, secure cloud-based server ensures you always have access to reliable data. 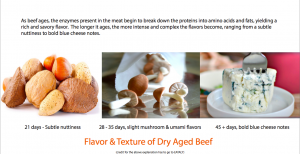 See the progress of the dry-aging process with simple, visual reports that include yield management, inventory, nutritional info and HACCP plan features designed by professional chefs. Steaklocker Pro Edition is designed with independent smart sensors that provide immediate feedback and safety notifications. These sensor ensure complete & controlled yield management of your most valuable cuts. Our customer service is staffed by real people (technicians and chefs) to best serve you. 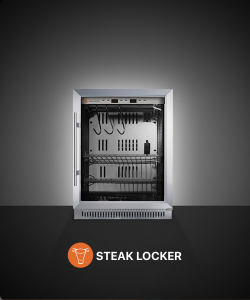 Your Steaklocker Pro is a precision equipment ecosystem designed by professional chefs to provide you maximum control of your Dry Aging Program. This ecosystem together with its intelligent controller and Smart Application will ensure considerable dry aging profit for your establishment. 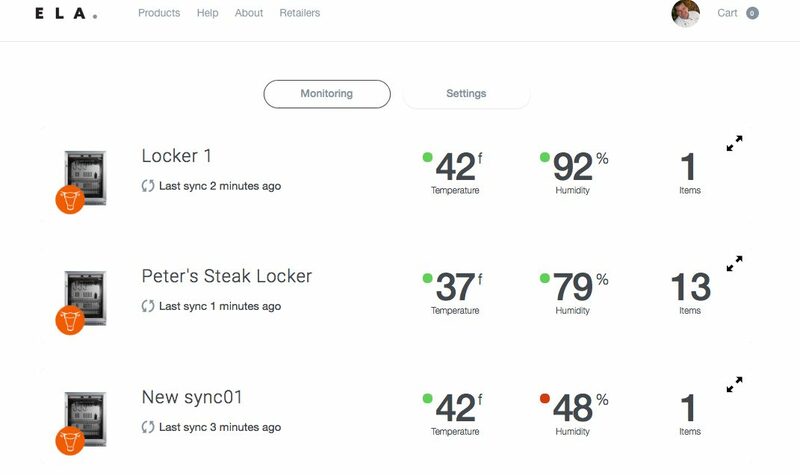 Your Steaklocker Smart Application allows multiple Steak lockers with unlimited accounts providing intelligent alerts should problems arise. 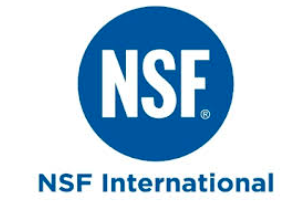 Fully NSF approved and carries the highest UL & ETL rating. Can also be used for select Charcuterie, Curing, Cheese Aging and many other uses. Finally, affordable professional grade equipment for your dry aging program. Control your own profits. What do you get when you cook with precision sensors and more computing power than some laptops? More control, higher yield and more predictable results than ever before.